We are an innovative Ecuadorian Tour Operator, our alternative tour programs allow us to share the biodiversity of Ecuador with the world. Our goal is to establish a responsible form of eco-tourism and sustainable tourism. Because of our involvement with the local communities, we are able to offer special visits to these locations at reasonable prices. We encourage you to visit us and explore the natural and cultural richness of Ecuador. Throughout the years, we have offered incredible experiences to world travelers. 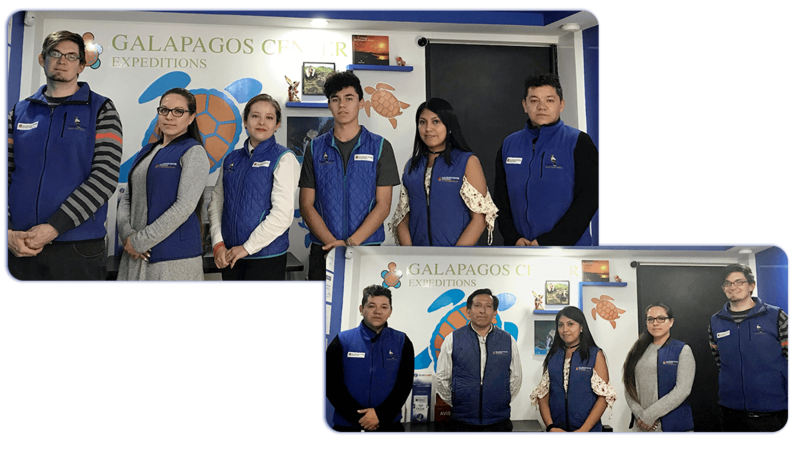 Working hard to promote a change of perspectives and values to improve the quality and style of traveling of each and every guest that wants to have a wonderful experience in our country. Enjoy the magic of our nature and culture, try our outstanding Ecuadorian gastronomy; and we will take care of you with our personalized service to have an unforgettable experience. 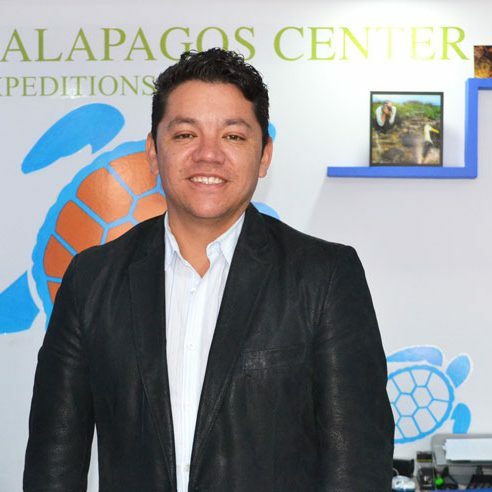 Pedro Armendariz – Founder of GALAPAGOS CENTER EXPEDITIONS is a proud Ecuadorian, born and raised in Quito having worked over 16 years with some of the best Galapagos & Amazon operators in Ecuador, putting in practice his “know-how” to improve your experience with the Galapagos Center Expeditions. Traveling with G.C.E means that you will not only see Ecuador but also truly feel and really enjoy it. Our concept of tourism is an extremely beneficial way to learn about our culture, to make Ecuadorian friends and of course to have fun.